A Cerulli report suggests that measures designed to reduce leakage could undermine adoption of QDIAs, such as TDFs. 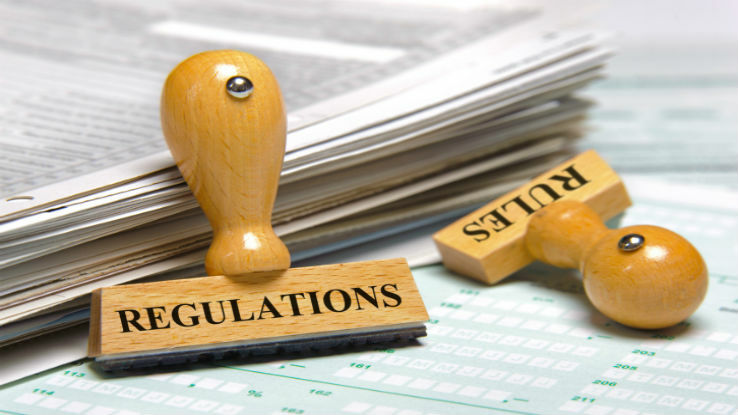 How U.S. regulators resolve key issues bearing on retirement plan assets could have significant consequences for financial service professionals and their clients, according to a new report. Cerulli Associates explores potential regulatory changes in the retirement planning space in the April 2015 edition of “The Cerulli Edge: U.S. Edition.” The report examines how regulations will reshape asset and wealth management, challenges in developing a harmonized fiduciary standard that properly balances industry and investor interests, and uncovers regulatory developments governing banks. “Legislative guidance and policy changes are focusing on evolving the employer-sponsored [defined contribution] plan, which creates significant implication for providers across the asset management and wealth management industries,” the report states. “While policymakers are attempting to solve for wide-ranging issues, the proposed solutions, in many cases, encourage plan participants to leave assets in an employer sponsored plan, rather than rolling over into an individual retirement account (IRA) when they leave their employer. “Given the dependence of the wealth and asset management industries on rollovers as a source of assets and revenue, these legislative changes present a secular risk,” the report adds. The risk is particularly great for advisors. As the report notes, IRAs account for the largest component of advisors’ book of business — 44 percent. Also a substantial part: non-qualified plans and personal trust assets for high net worth individuals (44 percent); employer-sponsored retirement plans (10 percent); and institutional assets (10 percent). One issue of concern to Cerulli is the potential for a tightening of limitations and on marketing and sales techniques used by providers used to direct IRA rollovers from DC plans. Whatever regulatory developments may ensue, Cerulli believes the impact on advisors will be minimal. The reason: The quality of existing advisor-client relationships count for more than advertising and sales in investors’ decision-making. Turning to a secondary regulatory theme, leakage — assets leaving the retirement system when a plan participant separates from service — the report questions whether Department of Labor recommendations to boost consumer education about the impact of cashing out retirement saving will measurably reduce leakage. The report suggests that other flexibility-inducing options designed to prevent leakage, such as allowing brokerage windows or “sidecar IRAs” inside a DC plan, could undermine adoption of qualified default investment alternatives. Among them: increasingly popular target-date funds. Respecting a third regulatory development, the DOL’s permitting the use of annuities in target-date funds, Cerulli questions the wisdom of including such products in DC plans. Retirement income planning, the report argues, “must be a process,” as opposed to a product.